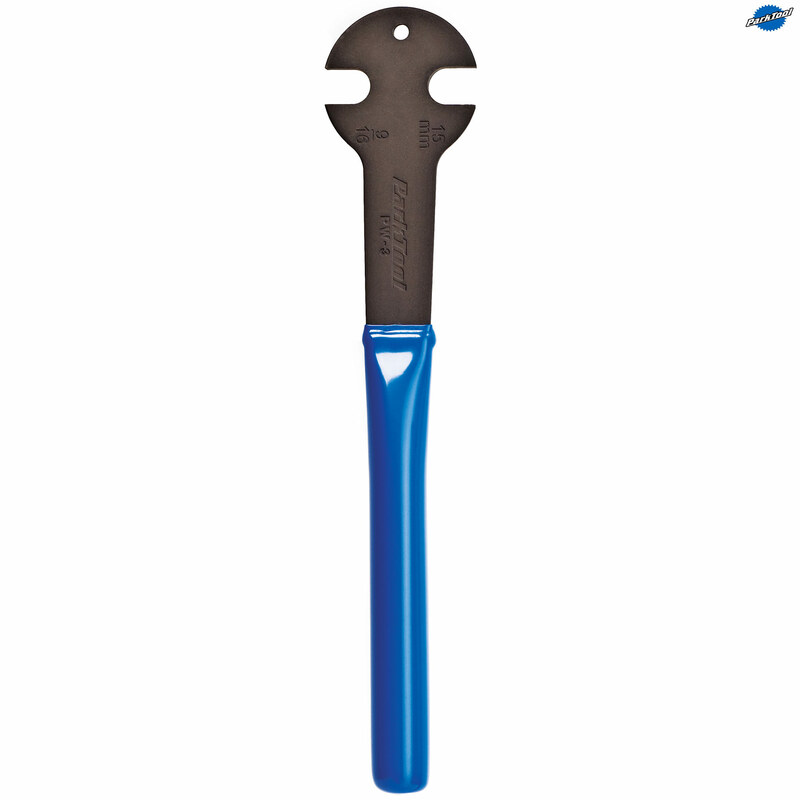 Park Tool PW-3 Pedal Wrench - 15mm & 9/16"
- A versatile pedal wrench for regular shop use. - 15mm and 9/16 inch open ends. - The extra long tubular section handle will resist flexing, and it is vinyl dipped for comfort and a secure grip. - Made from Cr-Mo steel. - Reinforced at the spanner openings for a stronger longer life.